Select from Oz Blinds range of premium quality custom-made blinds and design your window furnishings to suit your taste, style and home décor. 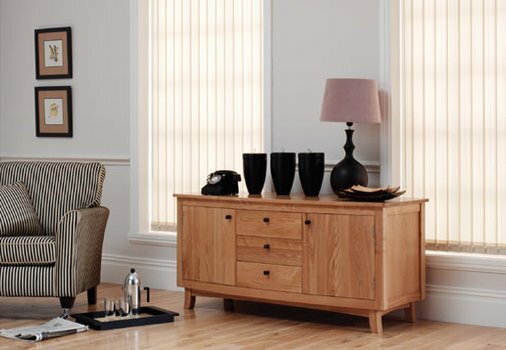 Our blinds are exceptionally made, they look fantastic and offer you a great value! We believe flexibility matters and to make buying blinds online a simple process, we have designed easy to use website with easy to use blinds configurator that will make ordering your blinds easy. Choosing from different colours, fabrics, options and sizes will be done in no time. 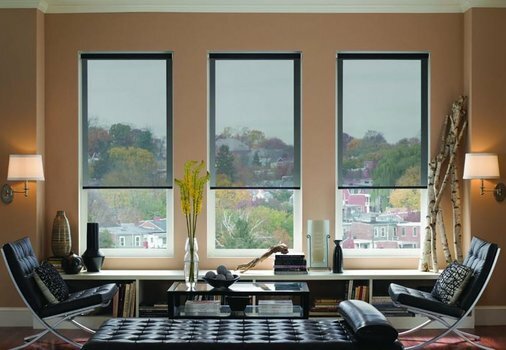 Here is a little information to help you choose the best blinds for you. 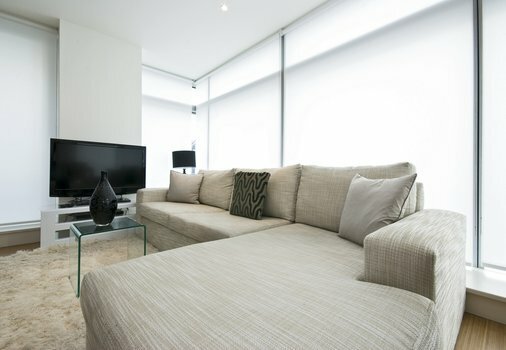 Roller blinds are fantastic, adding a fresh and simplistic look to any home. They are a great value and with so many fabric options are one of our most popular. Choose from a range of colours, textures, bottom rail and chain colours. 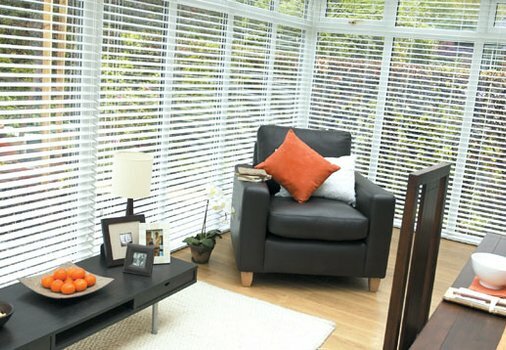 If you are in a hurry, check out our range of Express Blinds. Constructed from premium sunscreen materials the Sunscreen blinds are perfect for those wanting a balance between complete daytime privacy and being able to look outside and enjoy their surrounds. Made from a semi-transparent material these blinds allow you to appreciate your view, yet provide enough privacy, so your neighbours don’t know what you’re having for lunch before you do! 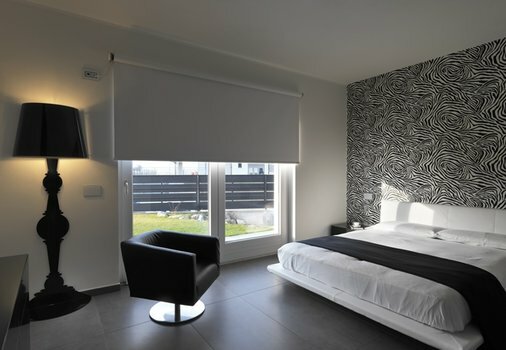 Stylish and contemporary, our Sunscreen blinds add a touch of elegance to any room. Our Roman Blinds are smart and elegant, stacking evenly and smoothly. We offer a range of sophisticated colours, a 12-month warranty and a variety of other options, including control side and mount type. 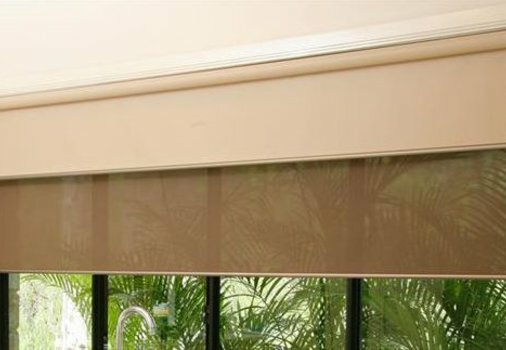 Constructed from high-quality fabrics Roman Blinds provide an excellent choice against the strong Australian sun. Available in the blackout and light filtering fabric types our Roman Blinds suit most rooms. For elegant, refined and classy room appeal, these blinds are hard to beat. Available in 89 mm and 127 mm panels our Vertical blinds offer a traditional look for any home, perfect for larger windows and doors. 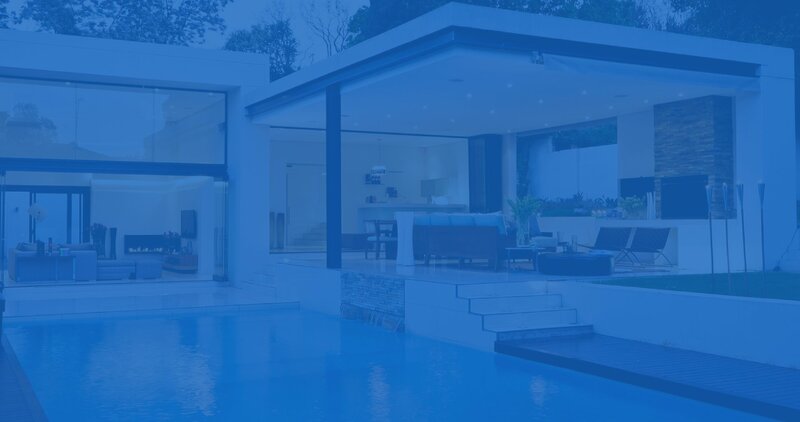 Equally, at home installed on smaller, medium or large sized windows and sliding doors, they provide exceptional versatility between privacy and sun blockout. Our Vertical blinds offer you a choice of colour, control side and bottom weights, to cord or wand control, track colour and much, much more. They are built with premium quality components that have a smooth operation, and flawless operation ensures your blinds work time after time, every time. Stylish, attractive and durable our vertical blinds are supported by a 12-month warranty. Slim, contemporary and modern our Aluminium Venetian Blinds exude quality. Their ‘on-trend’ design is clean and showcases most rooms, adding flair and depth. Though these blinds look sophisticated, their real strength is in their ability to control light at any time of the day or night. 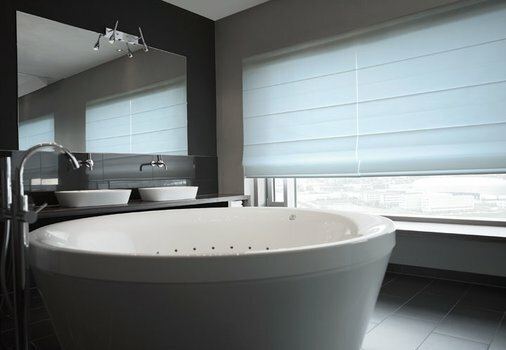 Add a 12 or 24-month guarantee (depending on a product) and variety of colours and other customisable features, including control side and mount type, these Venetians are a popular choice in residential and especially in commercial applications. 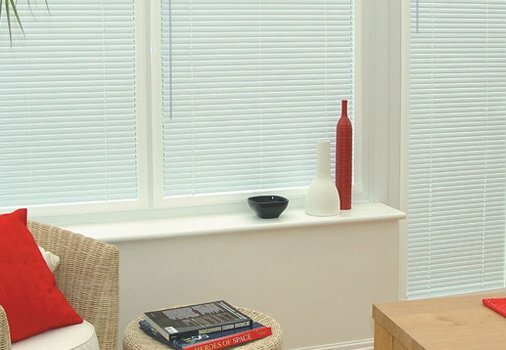 As with our aluminium blinds, Oz Blinds offers you a choice of different materials of Venetian blind including Ecowood, Basswood, Faux Wood and Timber. The variety of colours and textures available provides you with endless options to suit contemporary and traditional styling. 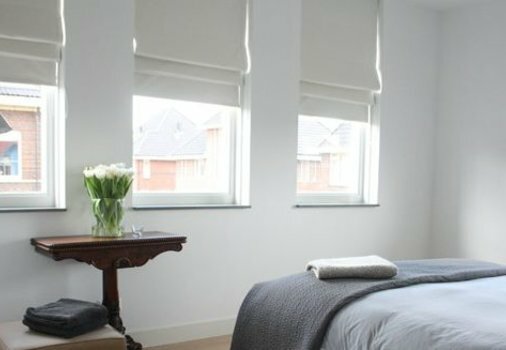 Oz Blinds is the leader in custom-made blinds, and our blinds are easy to operate, and durable window furnishings are perfect for the discerning buyer. Buying the perfect window blinds has never been easier. If you need help choosing or have any questions, contact one of our friendly team, we are here to help you make a good choice! Already decided what you are after - purchase online and we will do the rest.